Date: Apr 1 2019, 9 a.m. - 11:30 a.m.
Ready to learn a new language? Let the Grandstaff Library get you started! 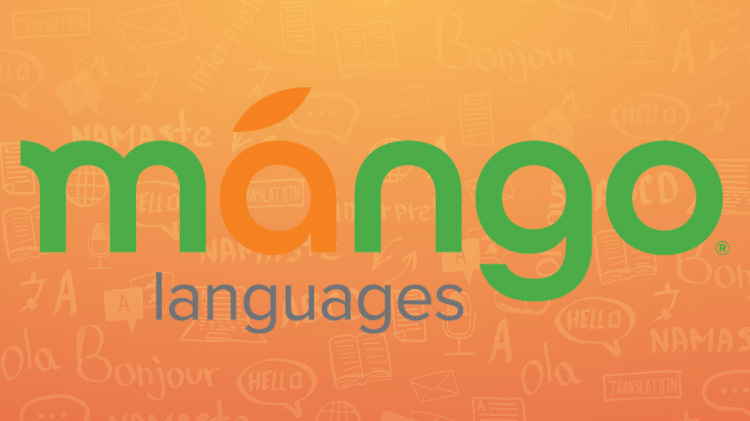 Stop by Monday mornings in April for a guided demonstration of Mango, the language-learning app that will help you conquer your learning goals. Talk with a language instructor about the benefits of this program, ask any questions and set up your free account!